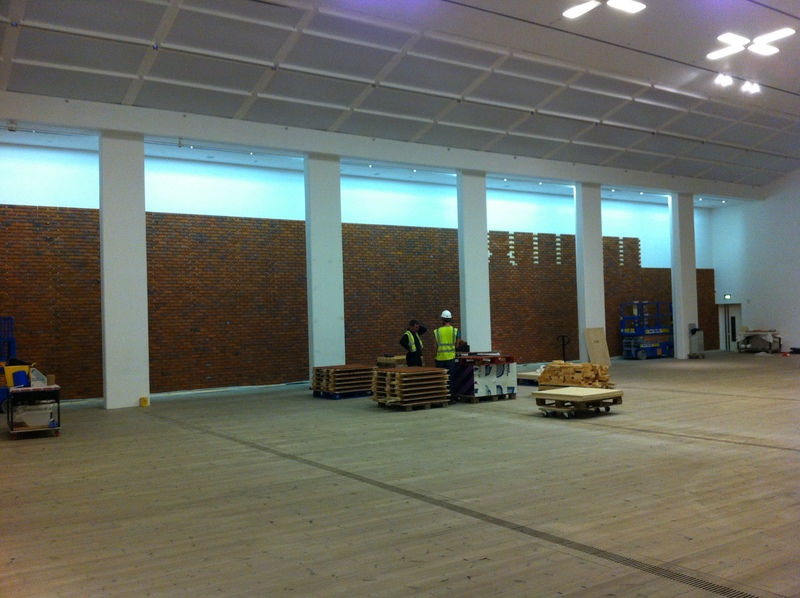 The 2012 exhibition of Turner prize winner Mark Wallinger covered two floors of Baltic Centre for Contemporary Art and emblazoned the exterior of the building too. 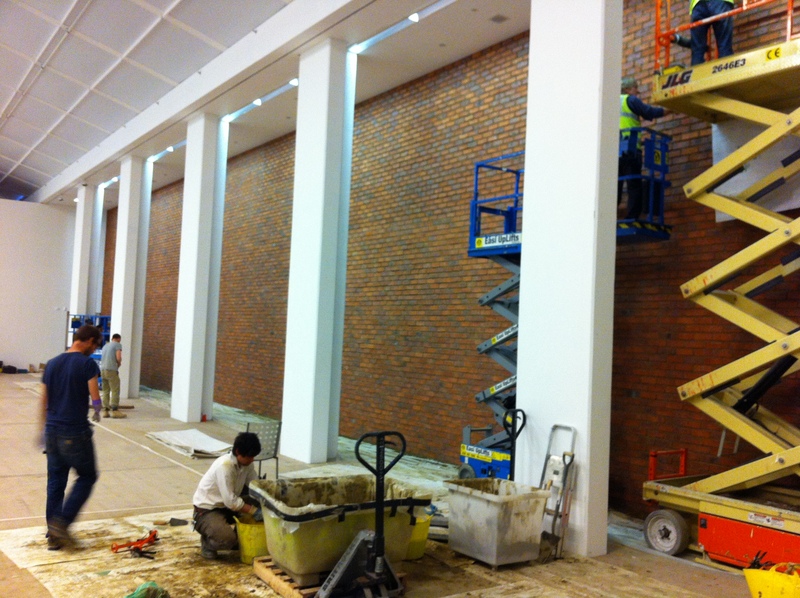 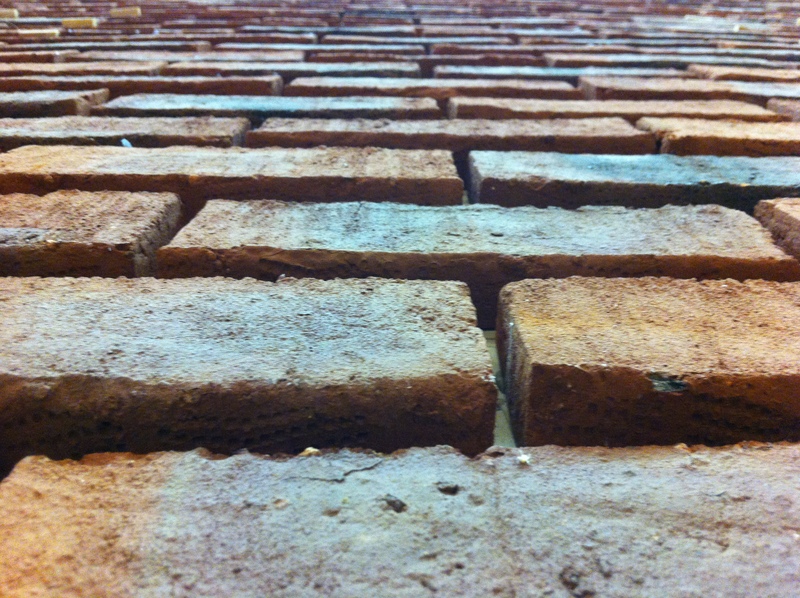 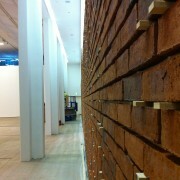 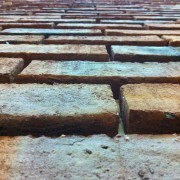 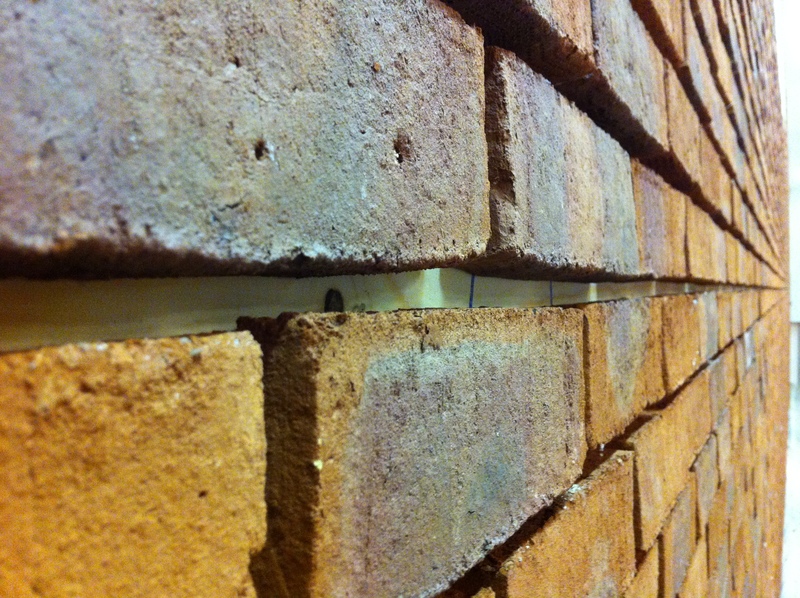 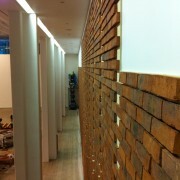 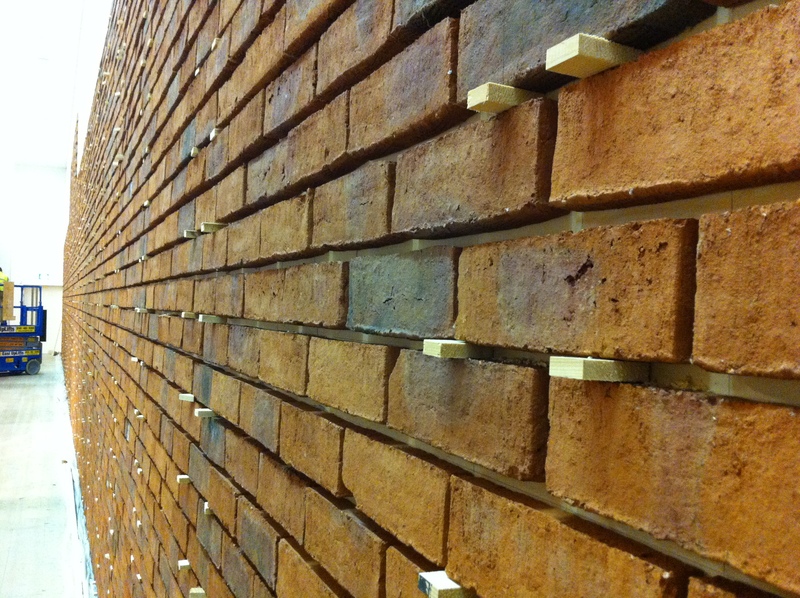 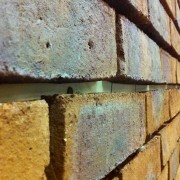 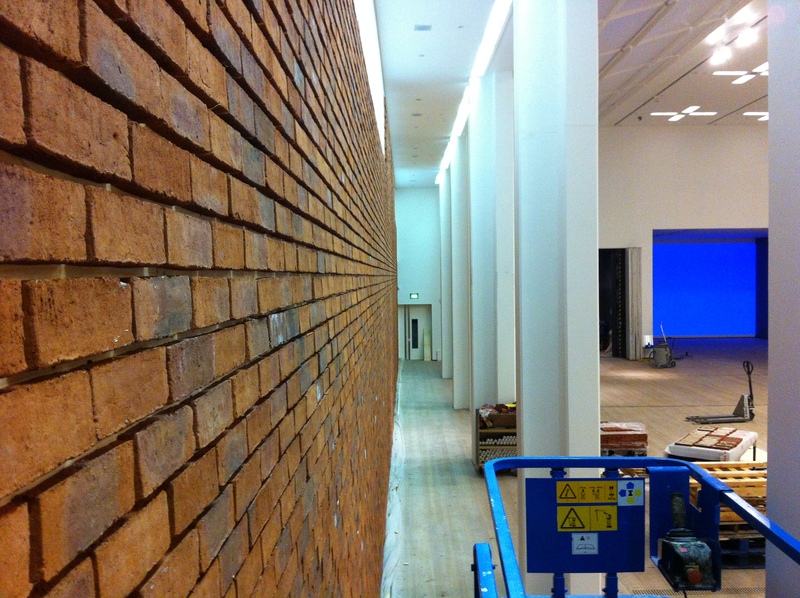 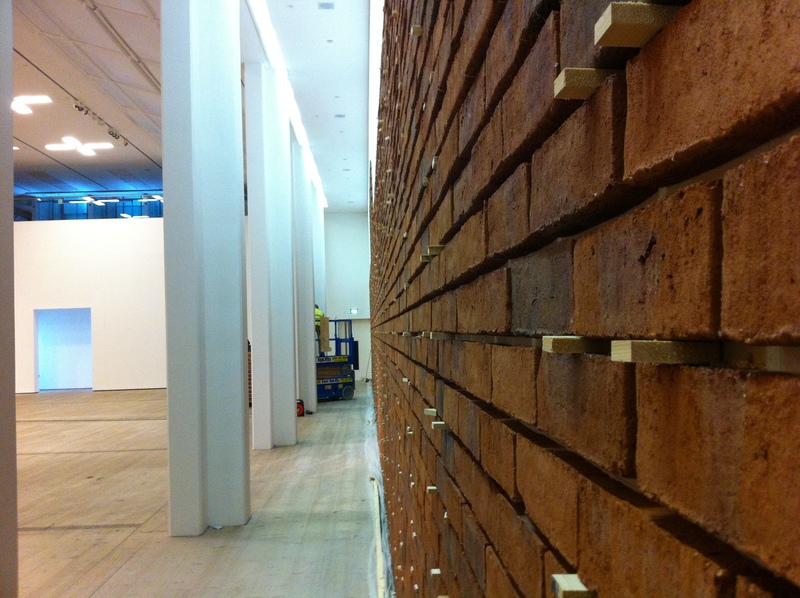 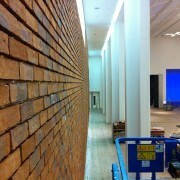 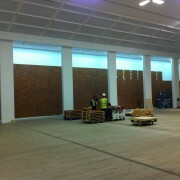 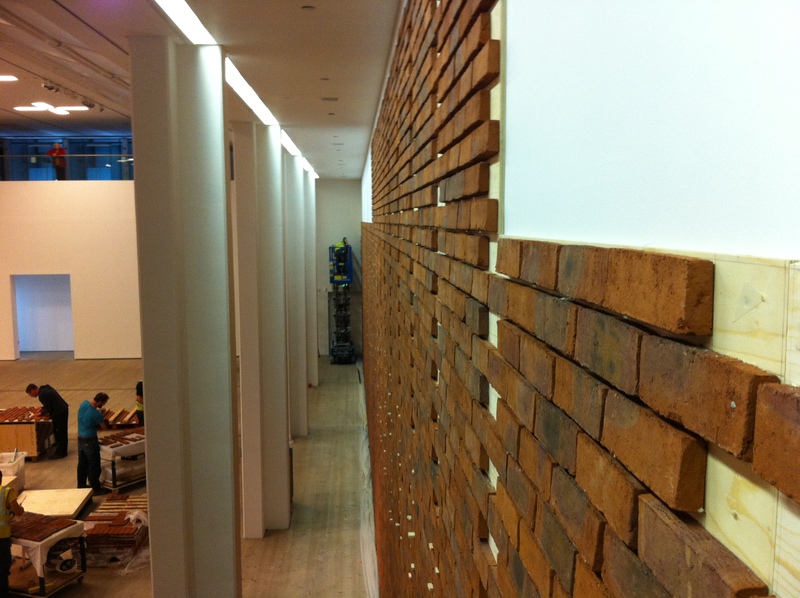 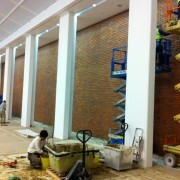 We were involved in helping install the thousands of brick slips bought in to create a fake ‘exterior’ interior wall. 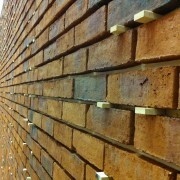 A unique number was written on each brick after installation. 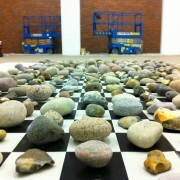 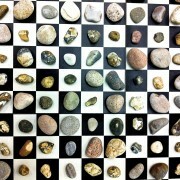 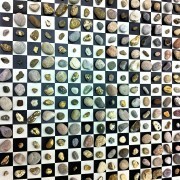 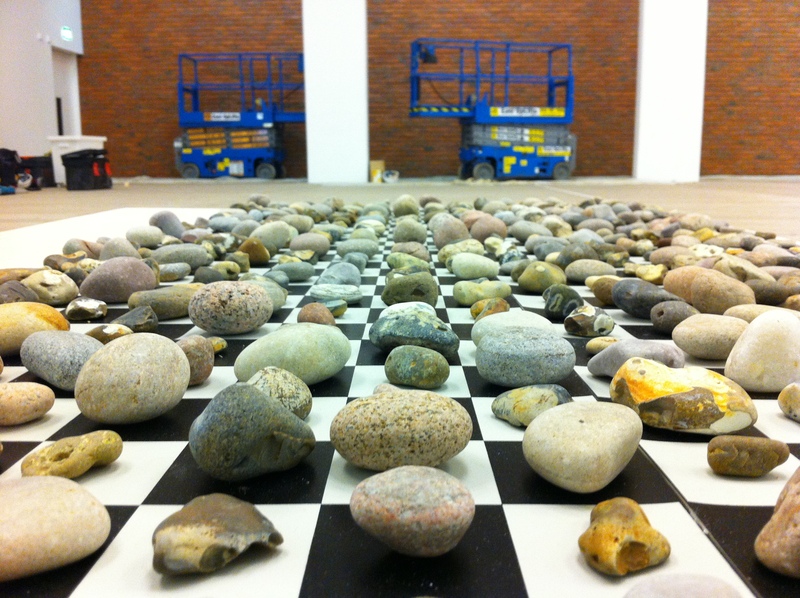 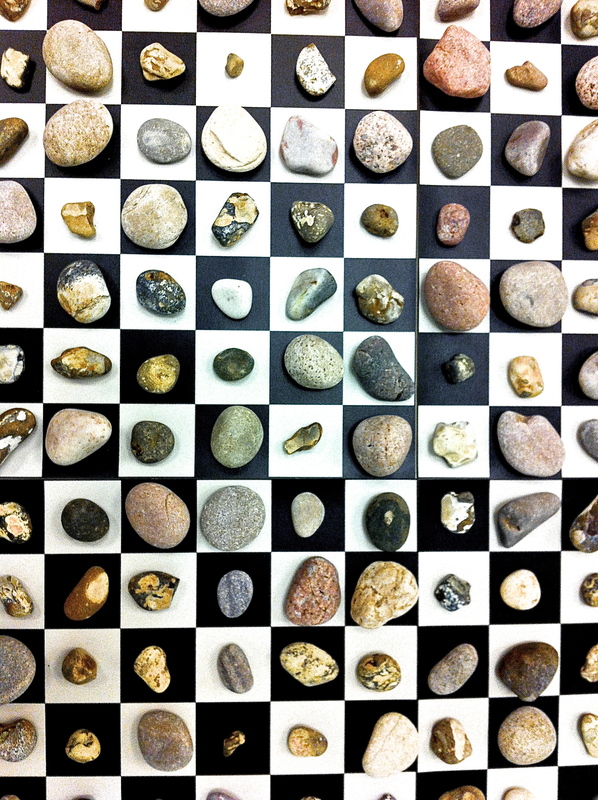 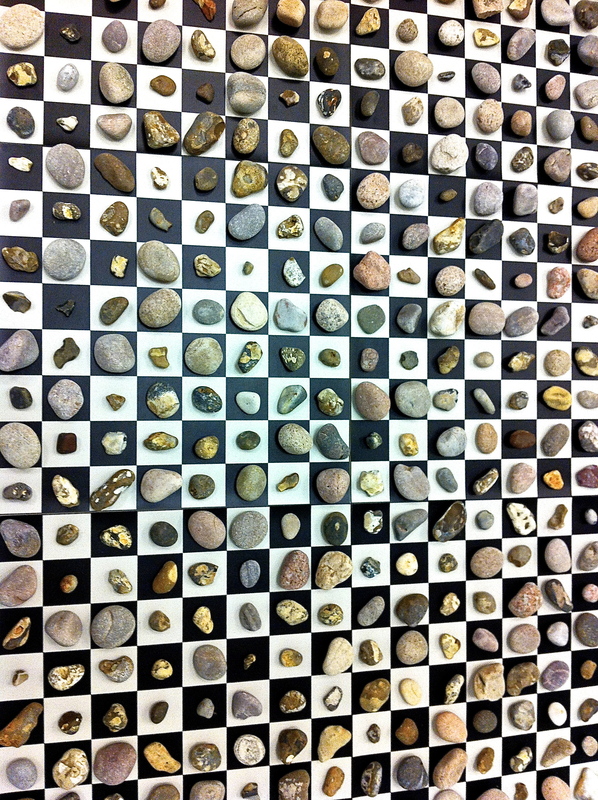 The river stones were sorted into size, placed on a repeating chessboard pattern and individually numbered.